Acquired in late 2011 by Avant, a joint venture between TMG Partners, AGI Capital and CalPERS, 900 Folsom was planned and entitled with a “sister property”, 260 Fifth Street, at the corner of Fifth and Folsom in San Francisco. The project was presold to Essex Property Trust in June of 2012. Avant was engaged to manage the construction for Essex, scheduled to be completed by early 2014. 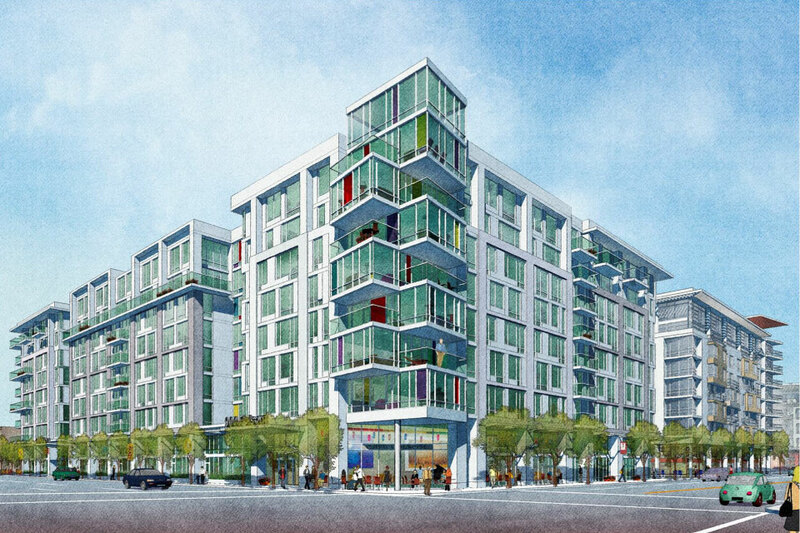 The nine-story, Type 1 concrete project consists of 282 rental units, onsite parking and ground floor retail.